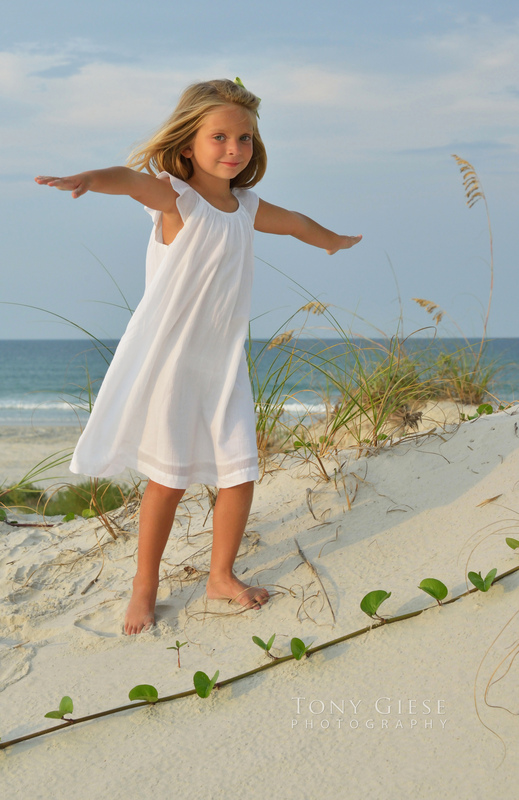 ← Beach portraits preserve your memories for a lifetime. With a digital camera anyone can “take a picture,” on the beach claiming to be a photographer. We believe it takes a creative professional with excellent photographic skills in creating beach portraits that stand out for you and your family to look their very best. Once your images are displayed on your wall at home, we want you to be thrilled. 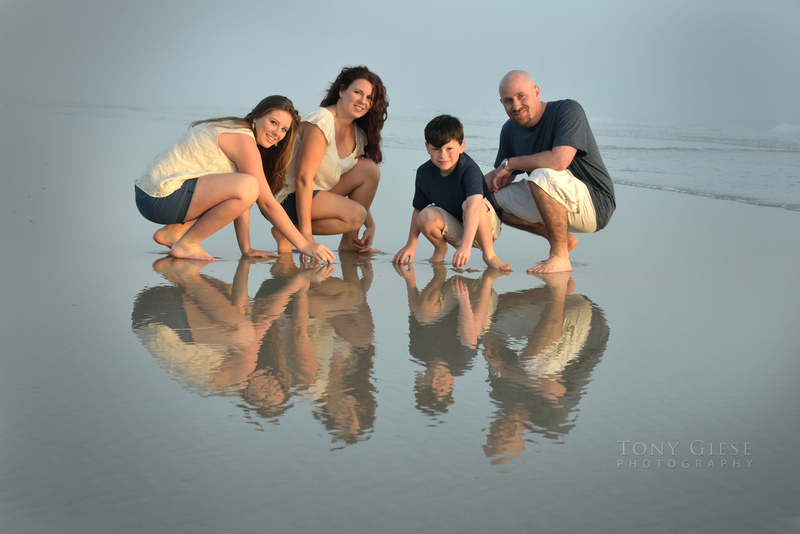 Reflection falls on the water as the tide pulls out for wonderful family portrait. Great moments for candid shots on Daytona Beach, Florida. We like to photograph at least one hour or more on location, capturing a diverse set of images that you and your family will love forever. We like to photograph by using diverse background settings of large jetty rocks, sea oats, sand dunes or palm greenery helping create images by providing unique areas of the beach with different background settings. Capturing those great romantic moments on New Smyrna Beach. When we take your pictures your will be getting sandy or wet, so we try to take those last preventing clothes wet or full of sand in your photos. Posing your group for a Daytona Beach portrait. Sunrise and sunset beach portraits are always so beautiful and a little bit different from the next creating a unique backdrop for each setting. Perfect time for candid shots, walking along the beach, laughing, or of family showing their love for each other together during these valuable moments. As the sun rises above the horizon providing beautiful soft light for fun Ponce Inlet Beach portraits. Capturing the warm soft light that spills onto a beautiful face enjoying Daytona Beach. 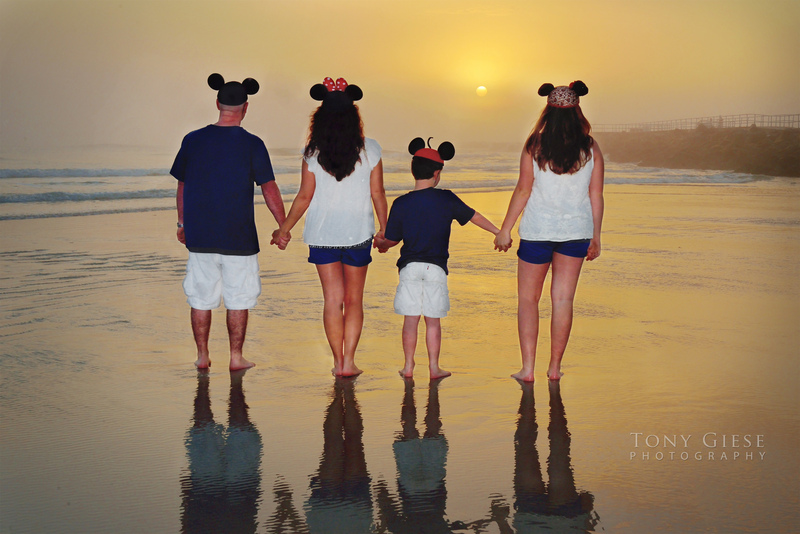 With an hour long beach portrait session, let’s make memories together by seizing these precious moments in life. 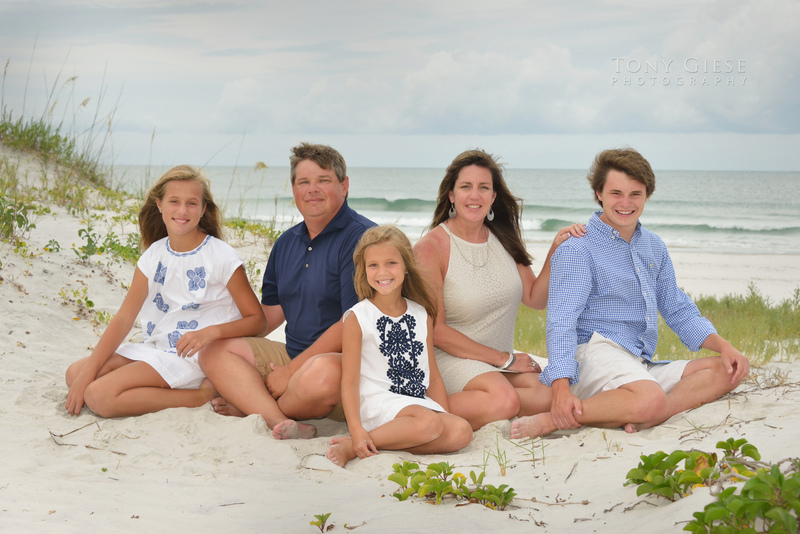 Schedule your professional beach portraits today by calling Tony Giese Photography creating memories lasting a lifetime 386-788-3999. 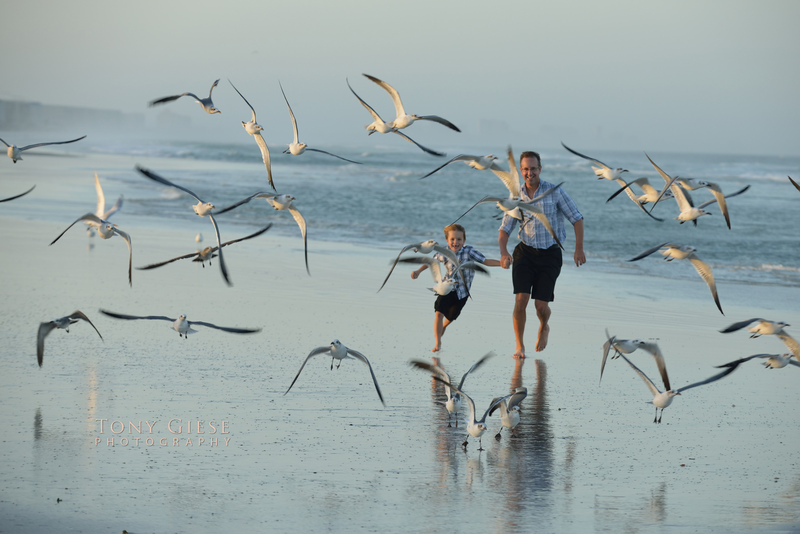 This entry was posted in My Posts and tagged Beach fun, Beach portraits, Children portraits, creating memories, creating portraits, creative photography, daytona beach, Daytona Beach photographer, Daytona Beach photographer’s, Family Portrait Photography, Florida Photographer, Florida Photography, portrait photography, professional beach portraits, Tony Giese Photography, walking along the beach. Bookmark the permalink.